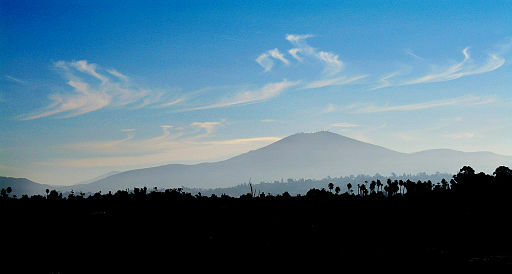 La Mesa is located in East County and is made up of two neighborhoods, Grossmont and Mount Helix. Downtown La Mesa has many cute shops and good restaurants and La Mesa residents enjoy a weekly farmers market and an artists community. Do you live in La Mesa? If you're considering a bathroom remodel in your home, please give us a call for a free estimate.